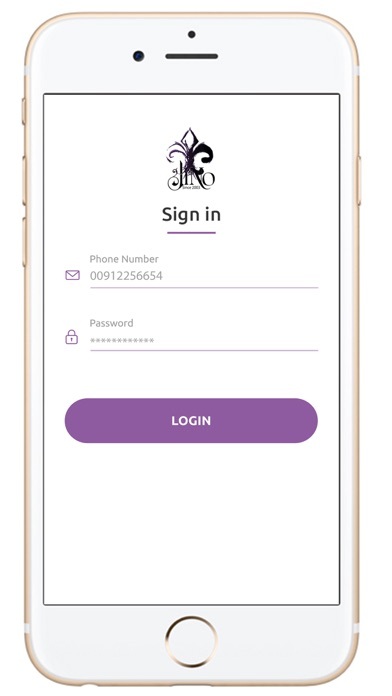 Founded in 2003, Jino started with a simple idea of transforming fashion and taking it to a new level of sophistication. 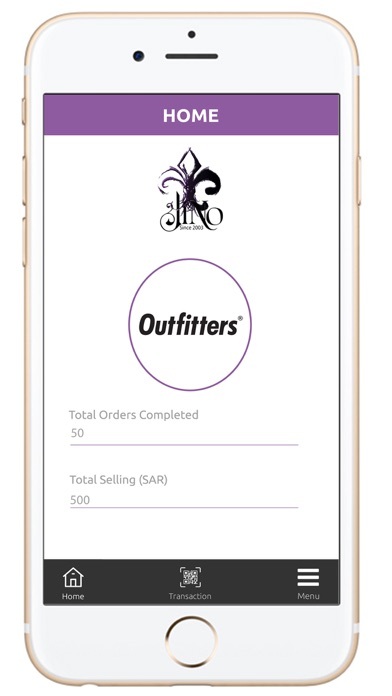 From that year onwards, Jino has determined to become the destination for the up-to-date looks with unique touches bespoken for each occasion. 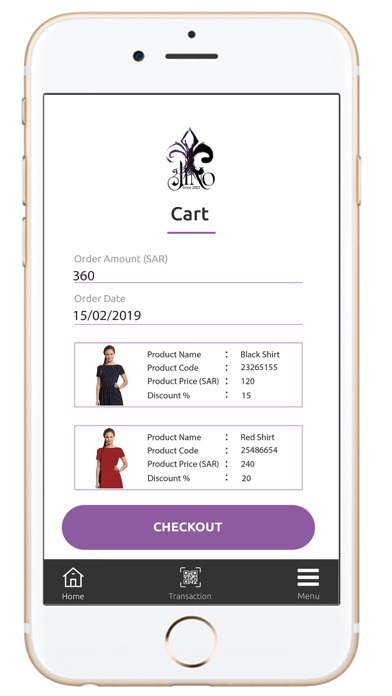 This application is for shopping purpose where the owner of store can keep and track record of his total sellings and products for each day. 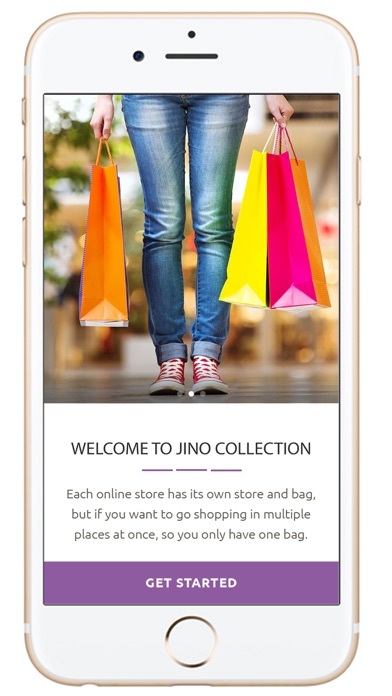 This app is mainly targetted towards those shop owners who'd sell Jino products in their shops. 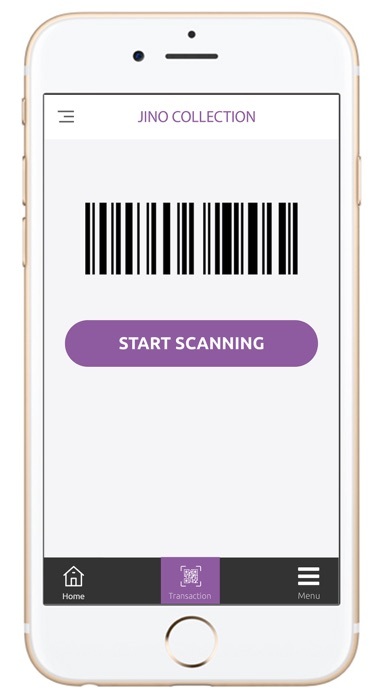 Basically they'll just scan the product and at the end they can know the amount of all the products sold.